The Center for Management Development’s inclement weather policy follows that of Wichita State University. If Wichita State University is closed, CMD will not hold class. Wichita State’s closing is always listed on the local news channels. If classes are cancelled, we will inform you of a reschedule date within 3 – 5 working days. 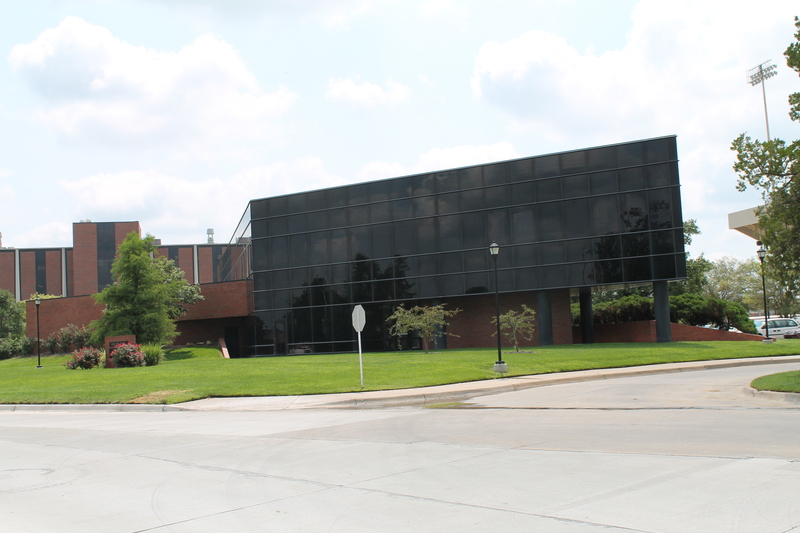 The training room for CMD is located in the basement of the Woodman Alumni Center on the campus of Wichita State University. The legal address for the Woodman Alumni Center is 4205 E. 21st Street, Wichita, KS 67260. 316-978-6376 will put you in touch with the Training Room in Woodman. The CMD administrative offices are NOT located in the Woodman Alumni Center. 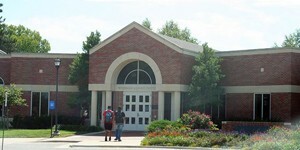 CMD offices are located in the basement of Devlin Hall – Room 009. Please feel free to contact our offices at 316-978-3118.